Building an eco-friendly green home can sometimes feel a bit daunting. With the number of green building products, technologies and practices out there today it is easy to get bogged down in the clutter. However potential home builders in Austin no longer need to worry: you have Sterling Custom Homes. 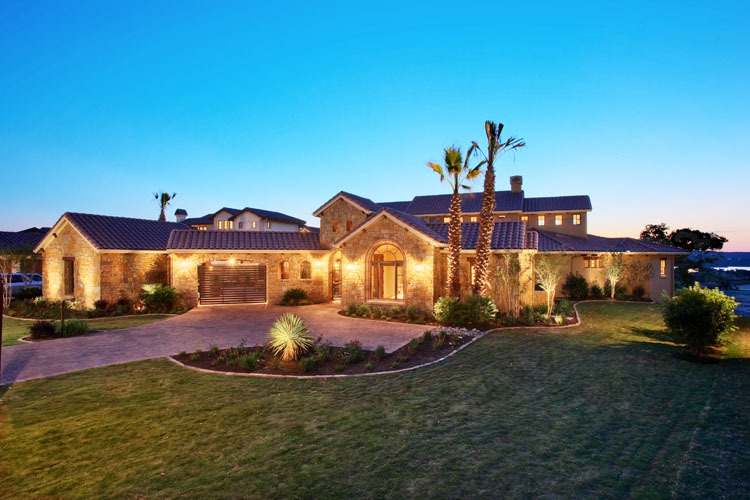 With three Certified Green Professionals on staff, Sterling Custom Homes has the answers to any question a Austin custom home owner might need to ask about building green. Wondering what a Certified Green Professional is exactly? The National Association of Home Builders (NAHB) has developed the professional designation Certified Green Professional which requires a builder attend a series of classes in order to obtain certification from the NAHB as an expert in green building. The program then requires continuing education in all of the newest green building products and technologies. Bring a Certified Green Professional means that a builder incorporates green building principles into all of their homes without driving up the cost of construction for the home owner. All of the classwork is designed to provide a solid background in green building methods in addition to giving builders the tools to reach consumers to provide market-driven green building solutions that ultimately better the home building industry. So if building green is in your game plan make sure to head over to Sterling and ask for one of their Certified Green Professionals. They have all the tools and skills necessary to walk you through building a green home that will not only save the environment, but will also save you money. This entry was posted in Green Certifications and tagged certified green professional, custom homes, custom homes in austin, green builders, sterling custom homes on October 23, 2009 by Carol Morgan. It is pretty amazing to build an eco-friendly green home. Sounds pretty cool and different for real state buyers/owners. A splendid idea to contribute in Preventing Global Warming campaign. It will be a great news if every real estate company will implement an eco friendly green home. Yes, make sure to work with Certified Green Professionals.